Please complete the following form. 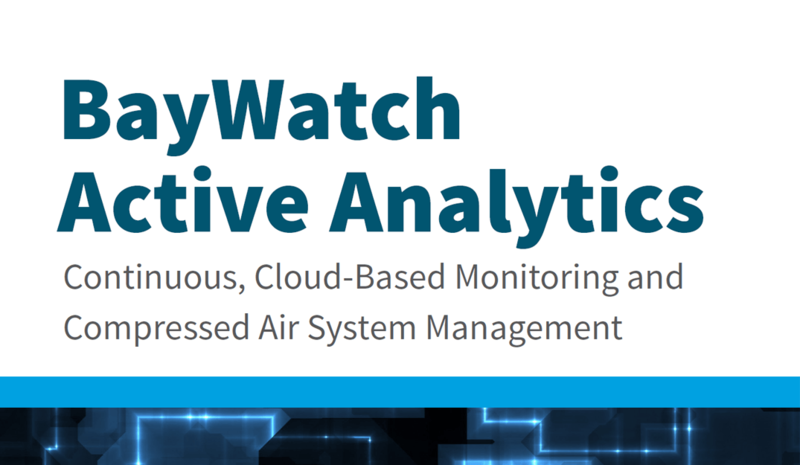 We will send the downloadable file for "Continuous, Cloud-Based Monitoring and Compressed Air System Management" to your email. Please complete the following form. 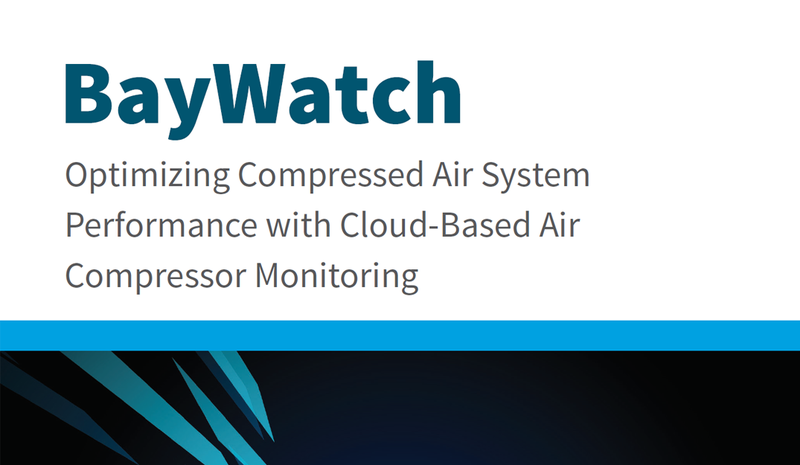 We will send the downloadable file for "Optimizing Compressed Air System Performance with Cloud-Based Air Compressor Monitoring" to your email. Please complete the following form. 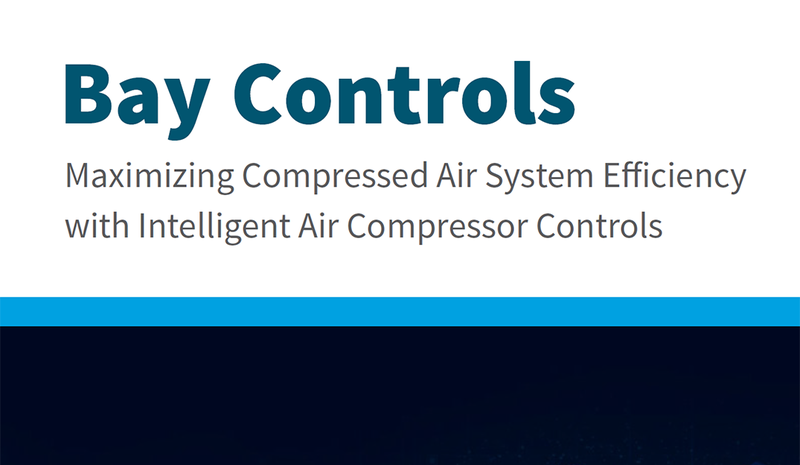 We will send the downloadable file for "Maximizing Compressed Air System Efficiency with Intelligent Air Compressor Controls" to your email. Please complete the following form. 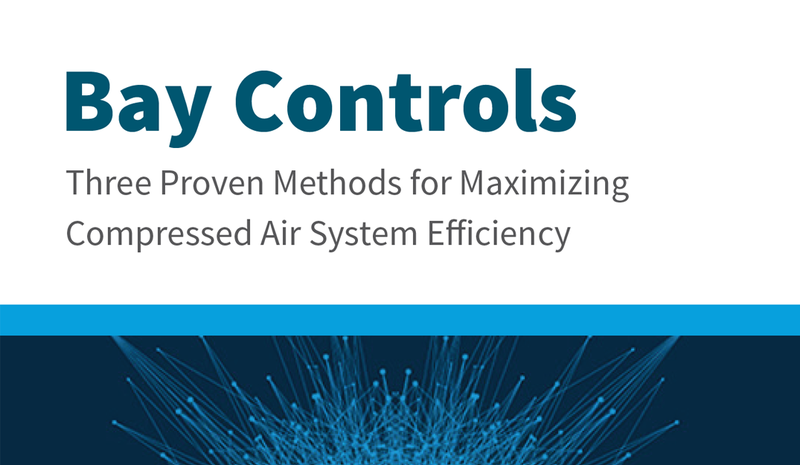 We will send the downloadable file for "Three Proven Methods for Maximizing Compressed Air System Efficiency" to your email.